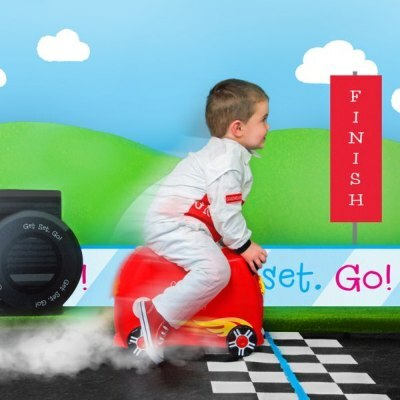 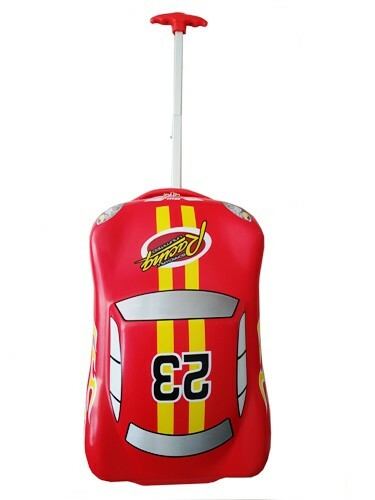 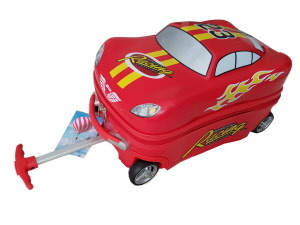 Race along no matter where you are with the Boardwalk Racing team kids luggage. 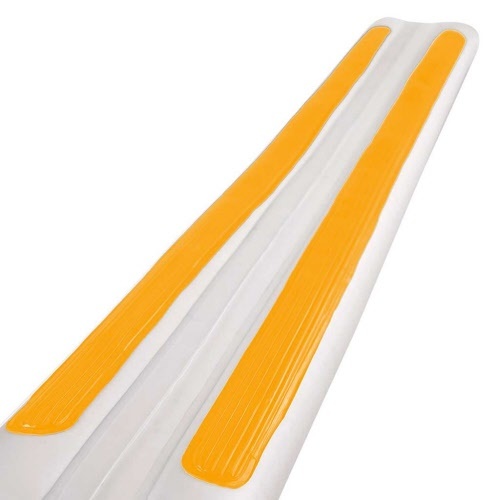 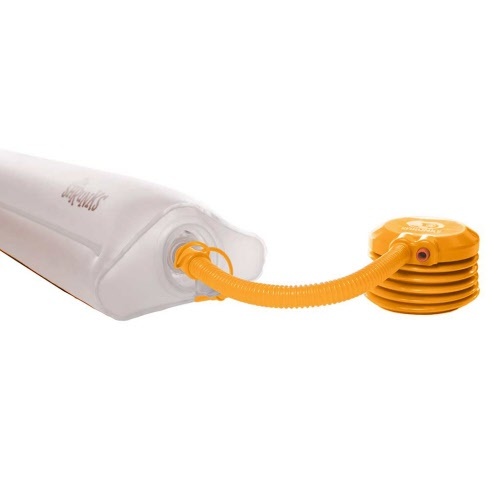 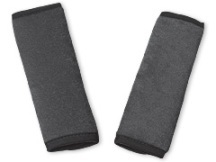 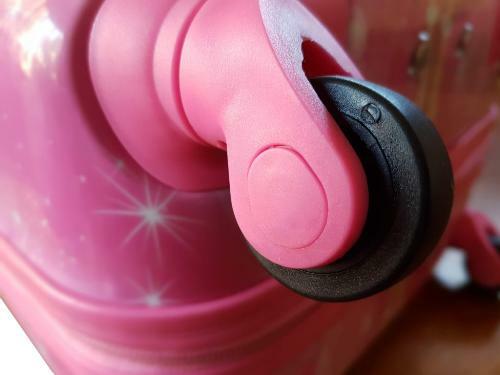 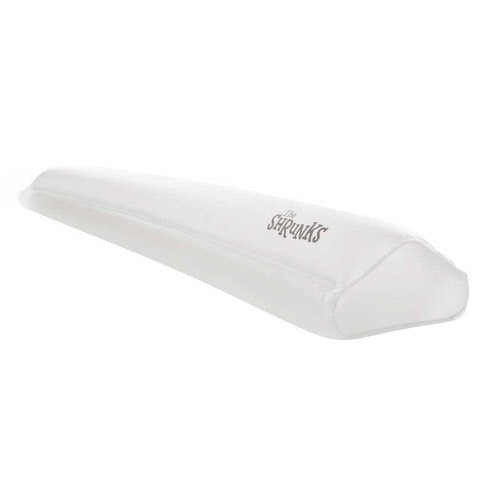 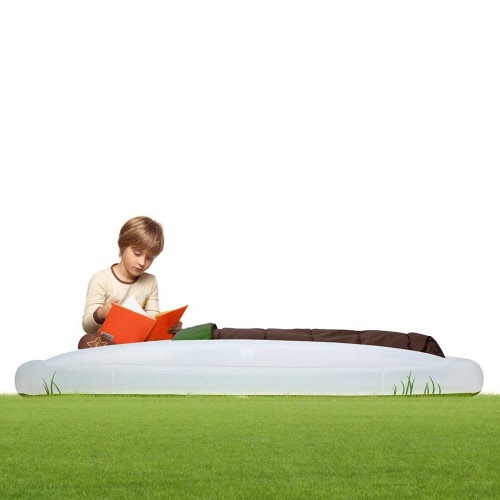 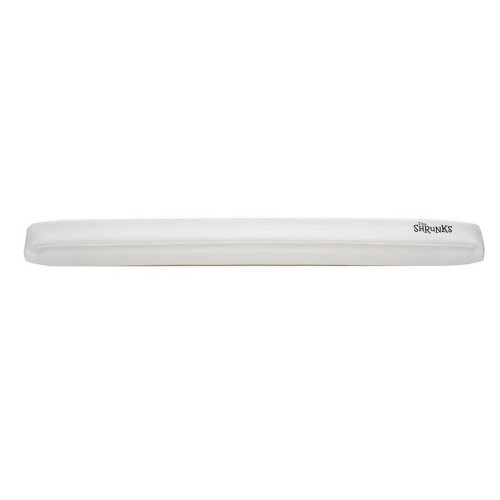 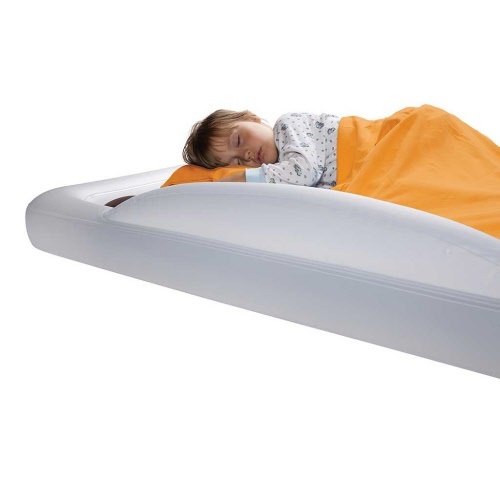 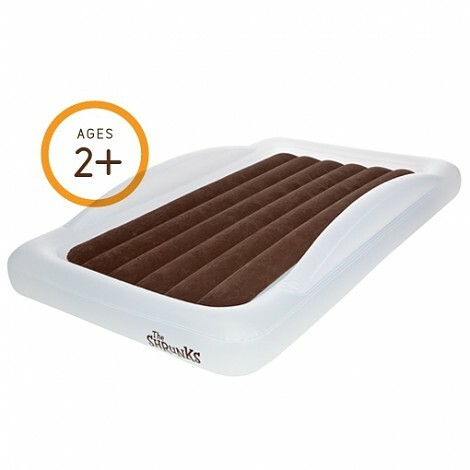 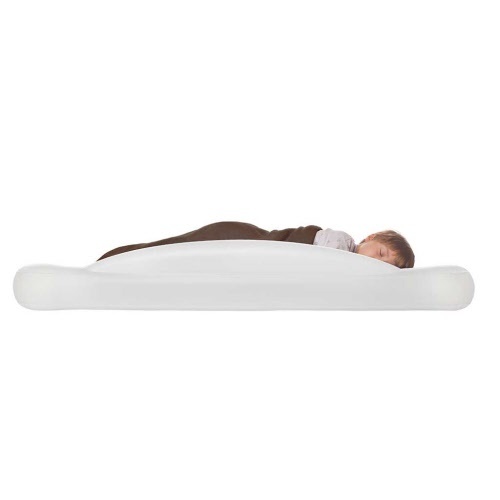 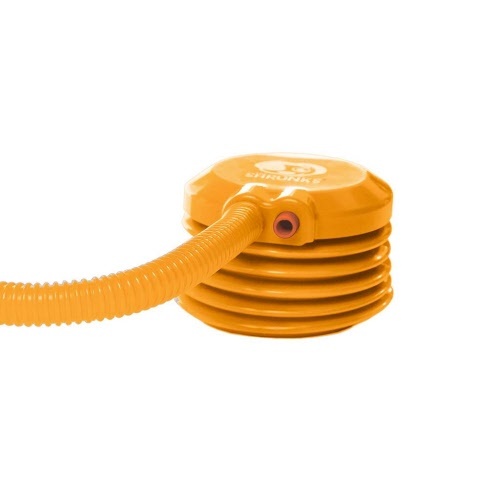 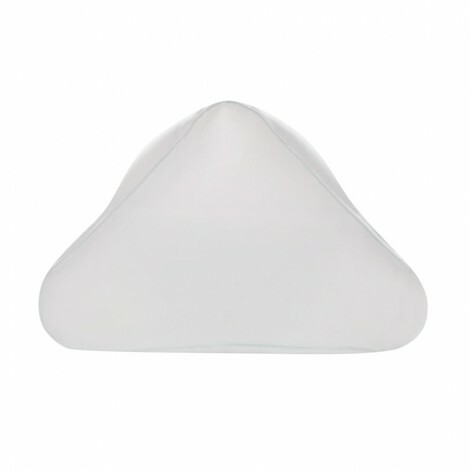 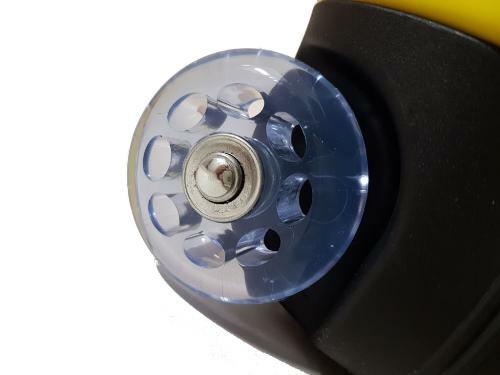 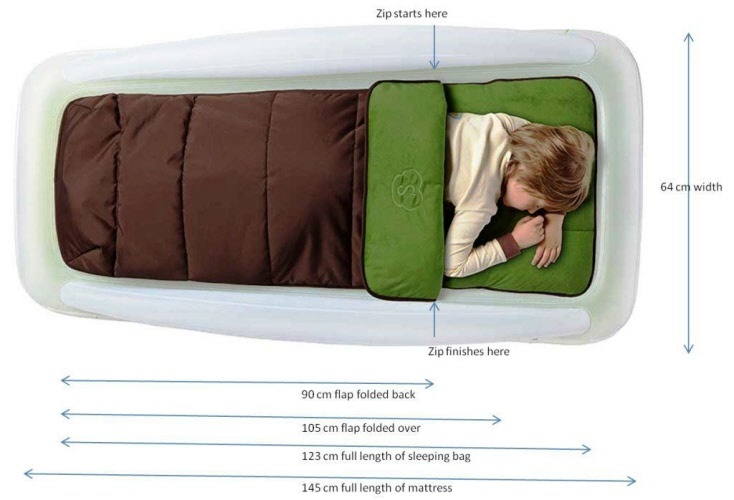 Lightweight, large volume and lots of fun! 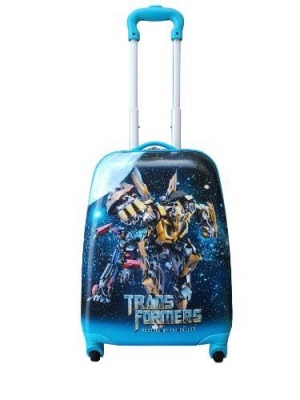 Transform(! 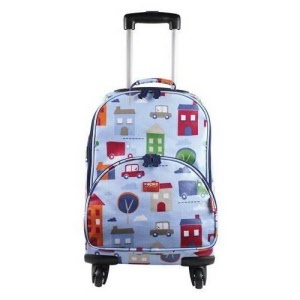 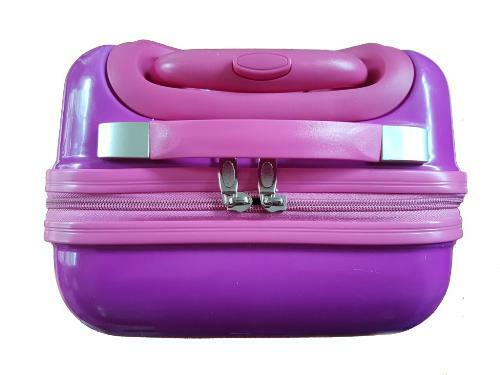 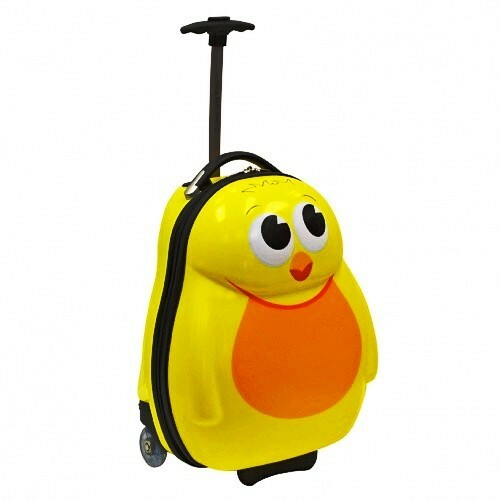 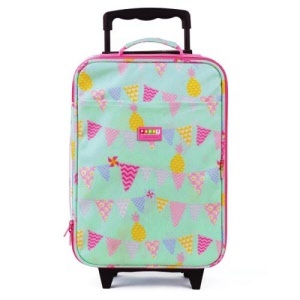 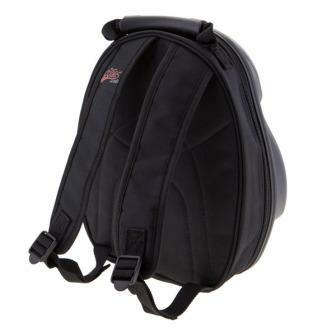 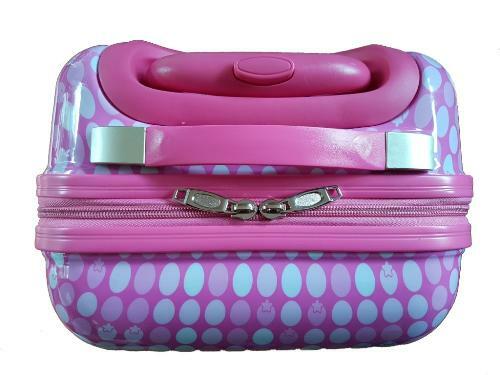 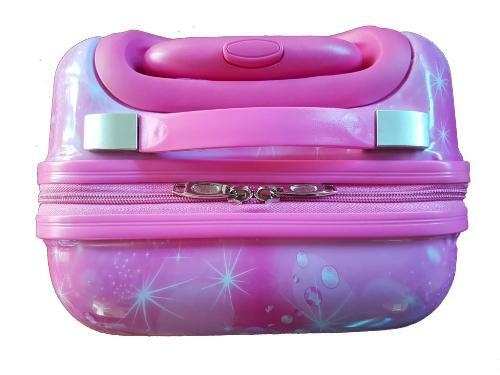 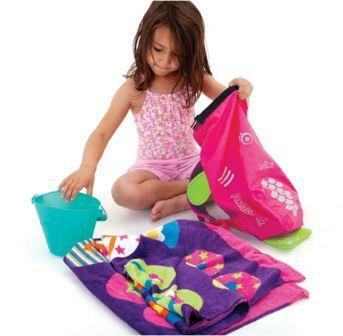 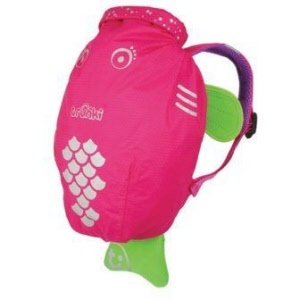 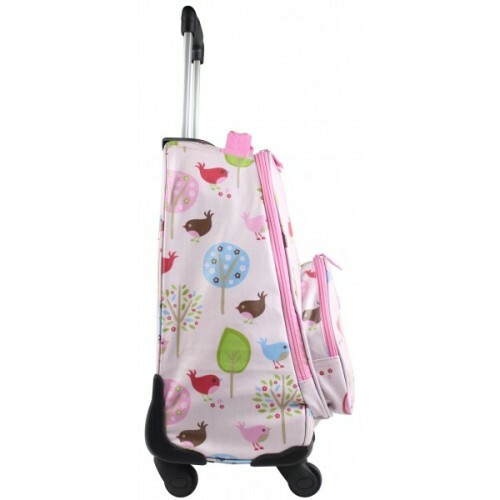 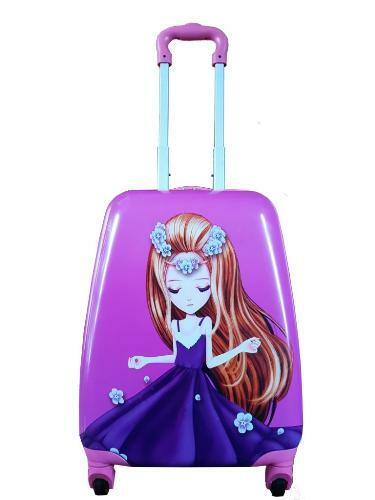 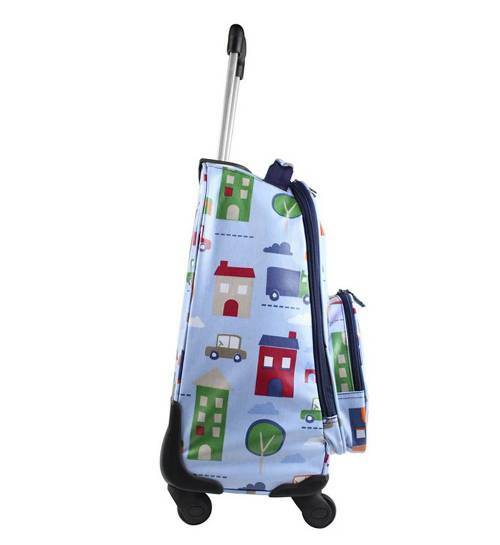 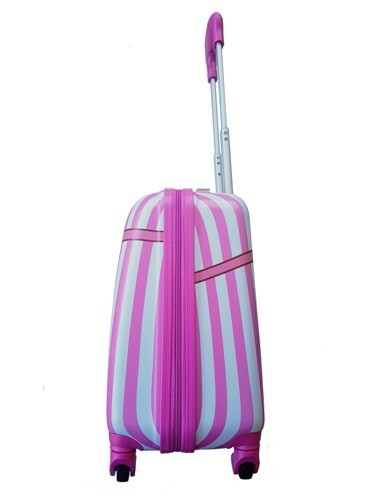 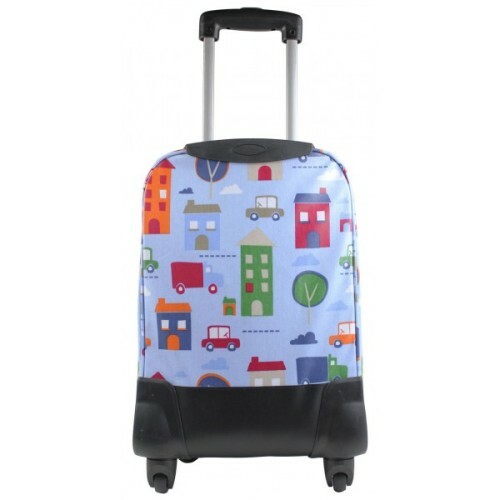 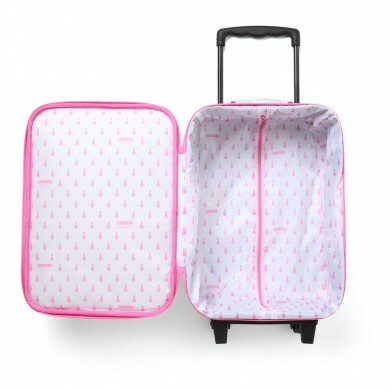 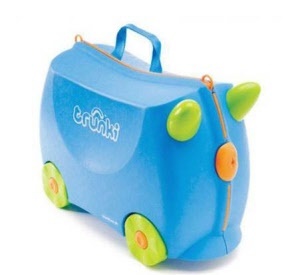 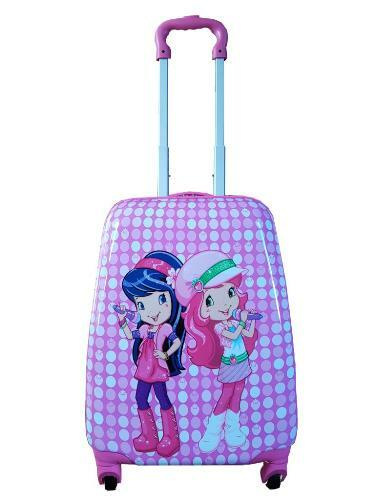 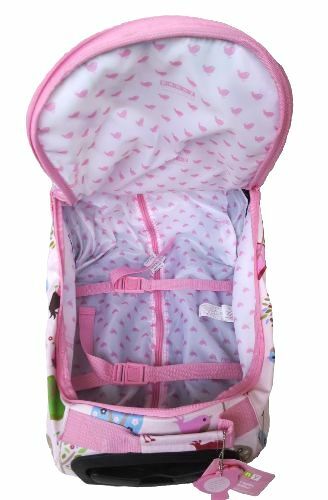 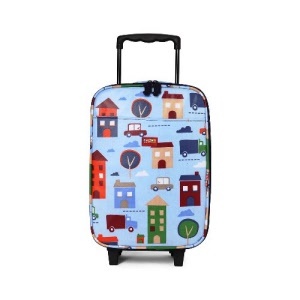 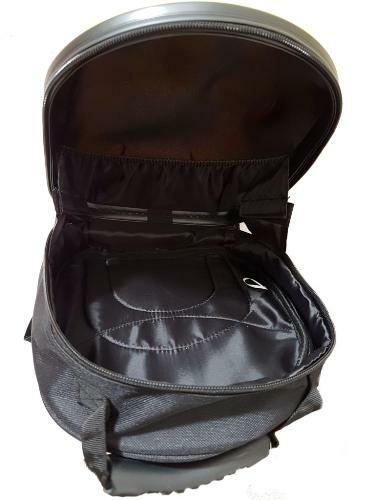 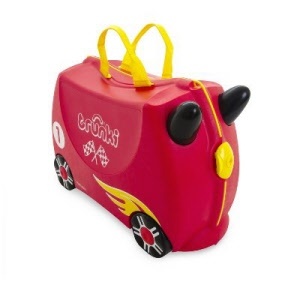 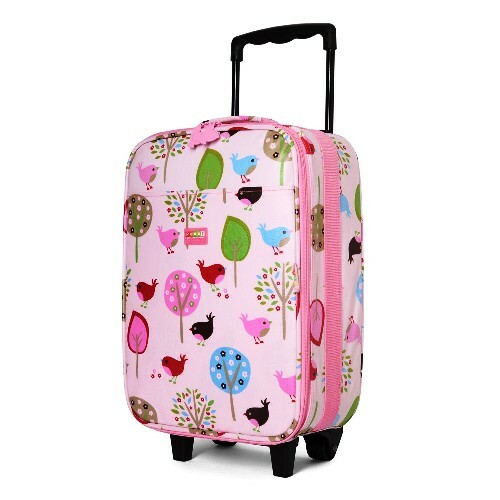 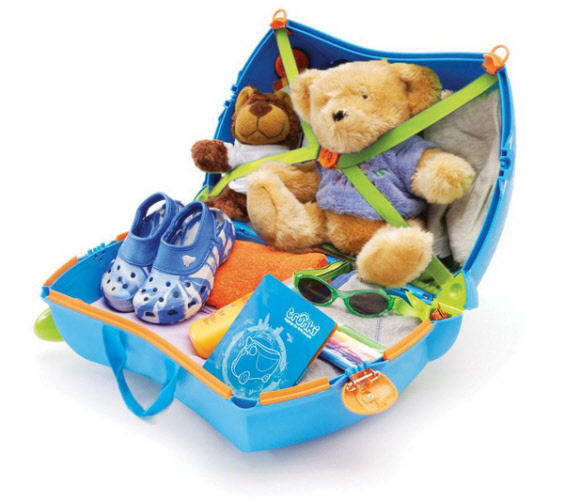 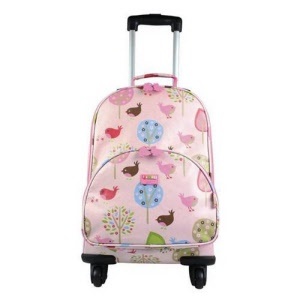 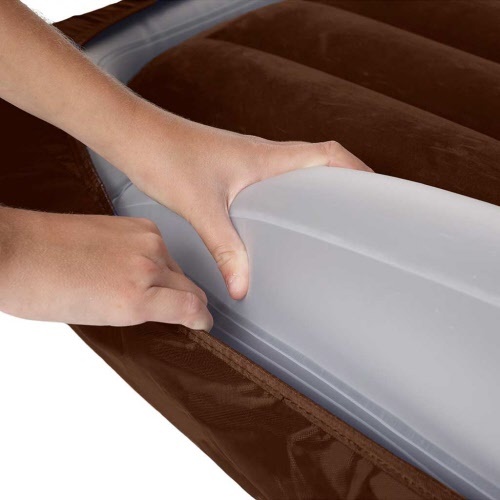 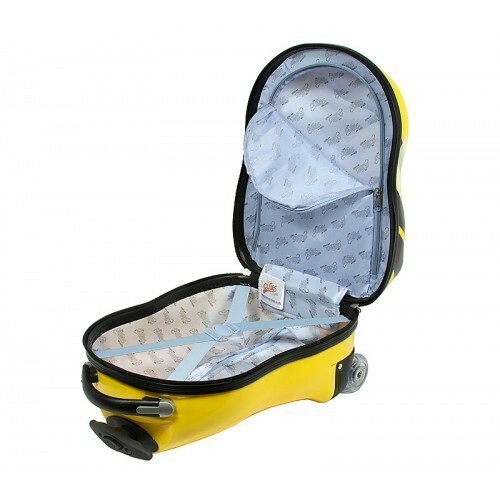 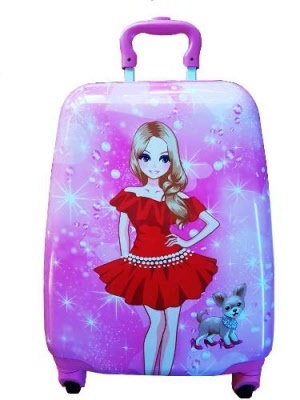 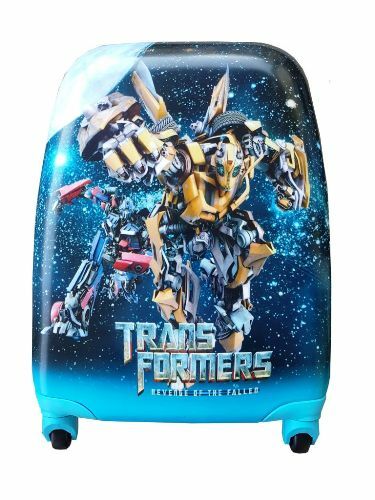 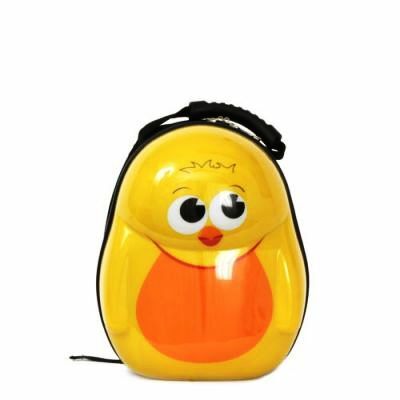 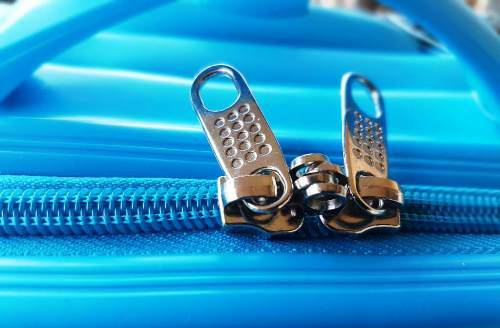 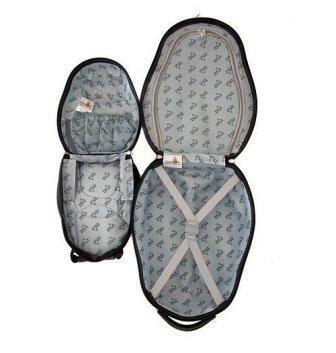 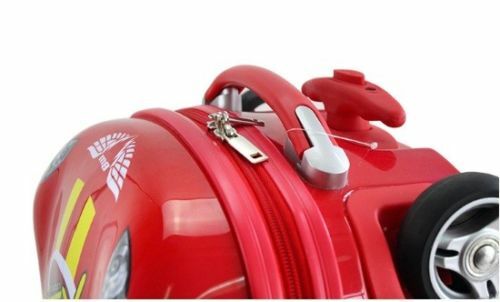 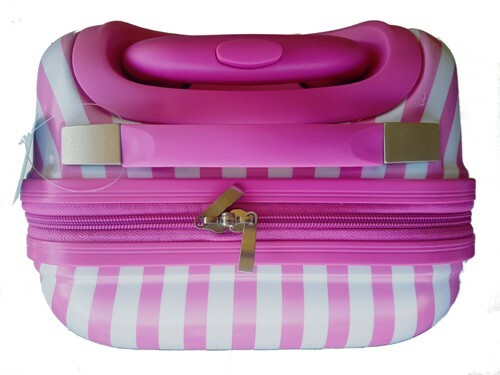 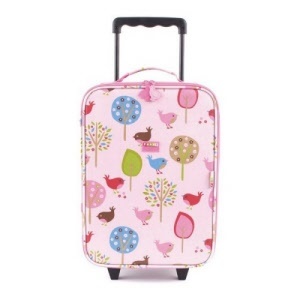 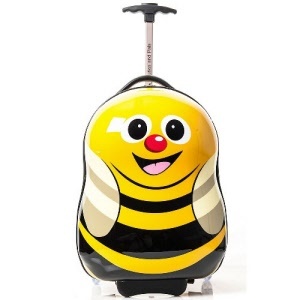 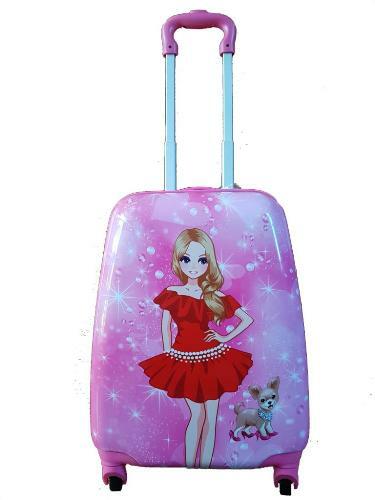 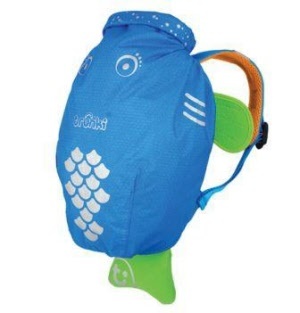 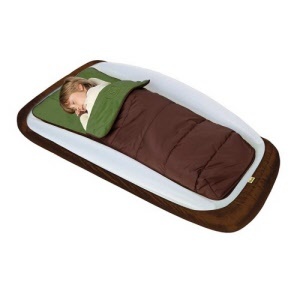 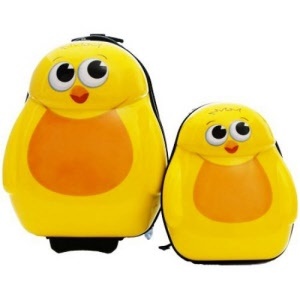 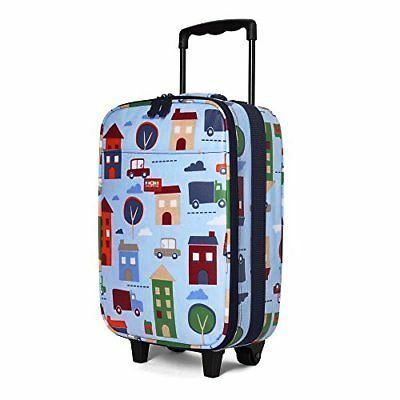 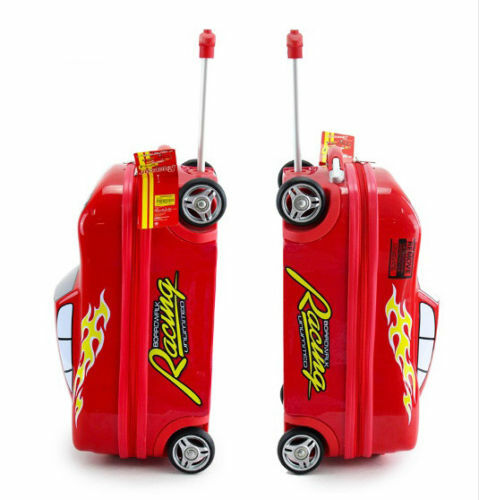 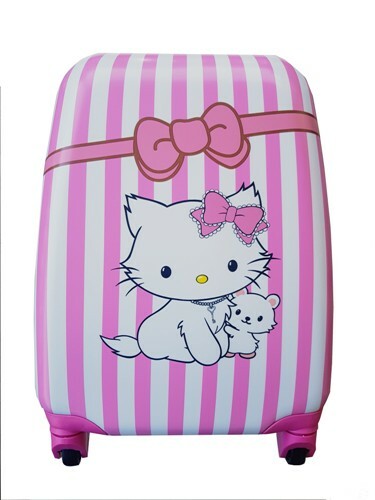 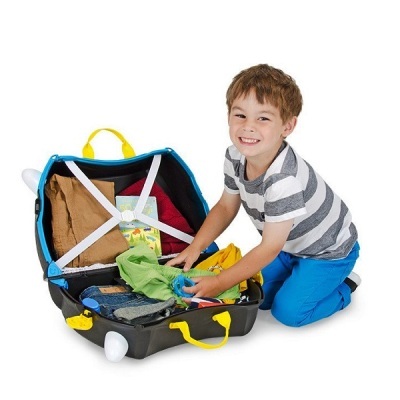 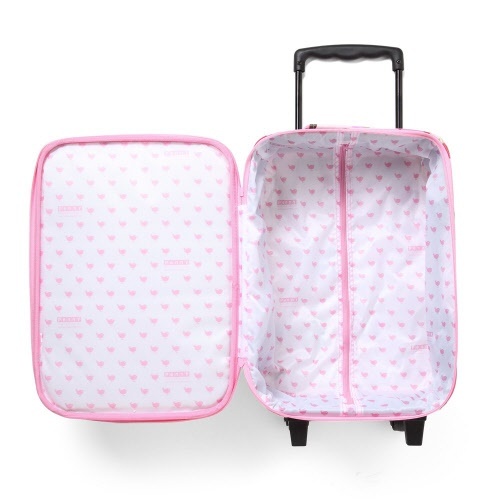 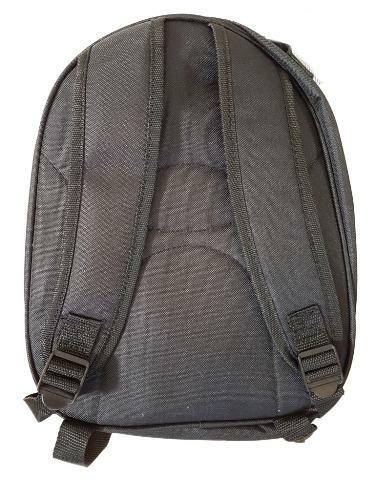 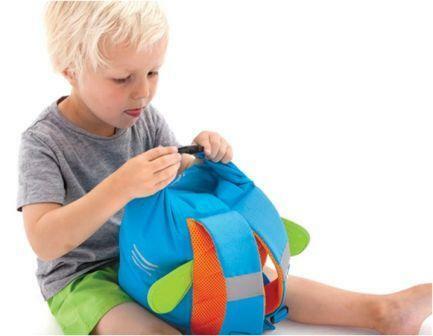 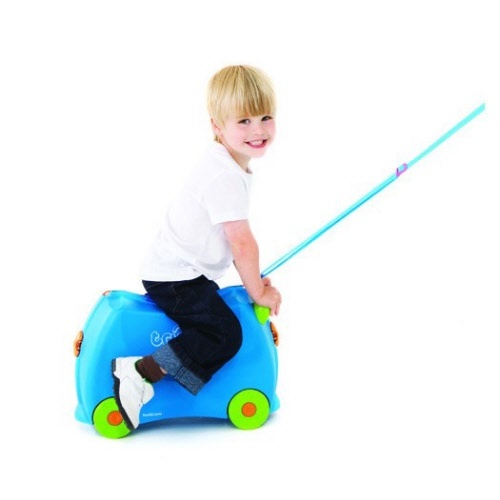 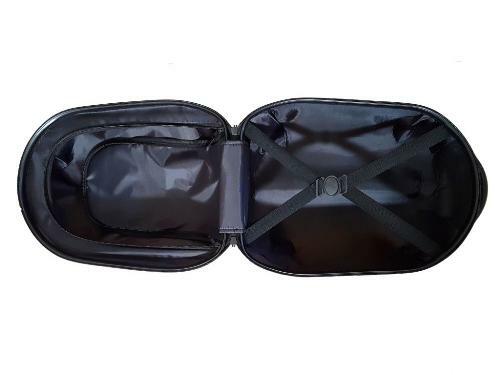 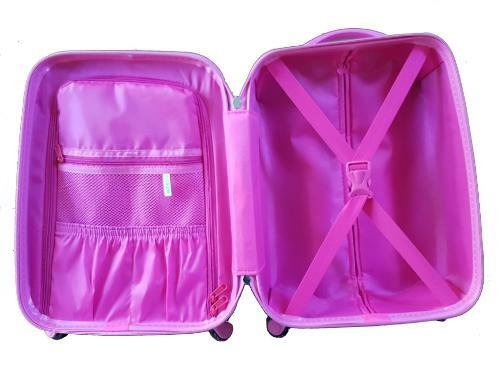 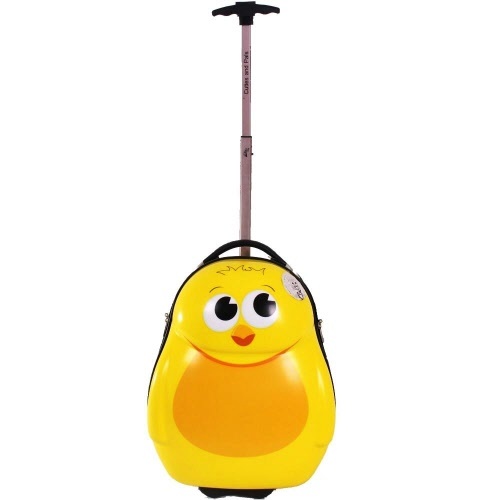 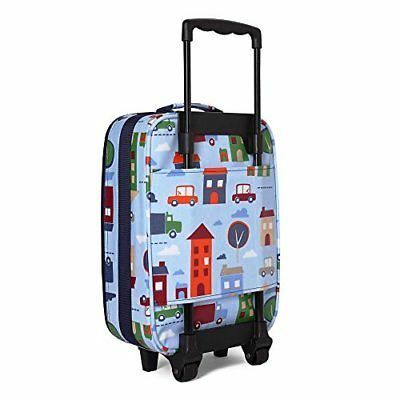 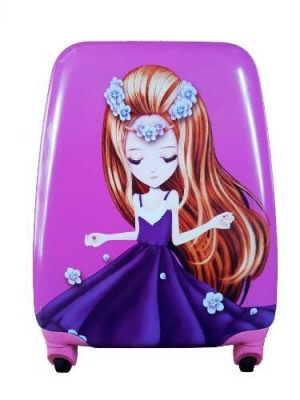 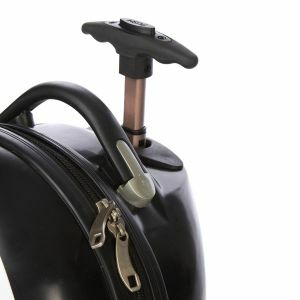 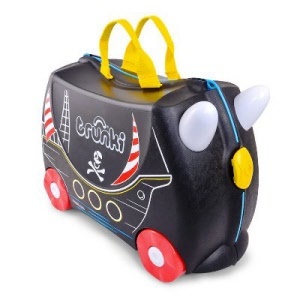 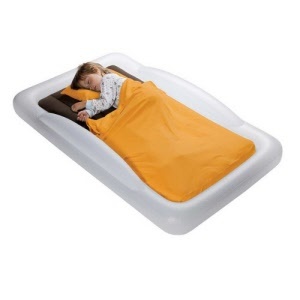 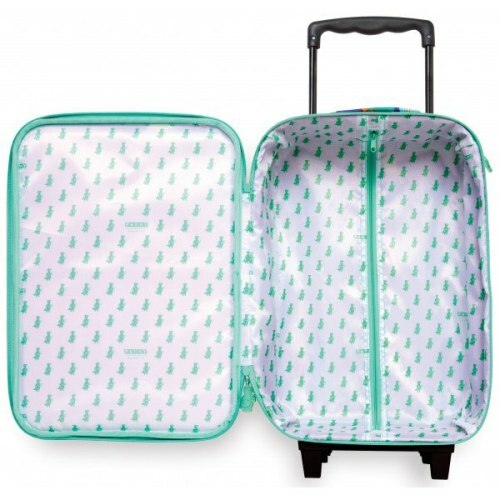 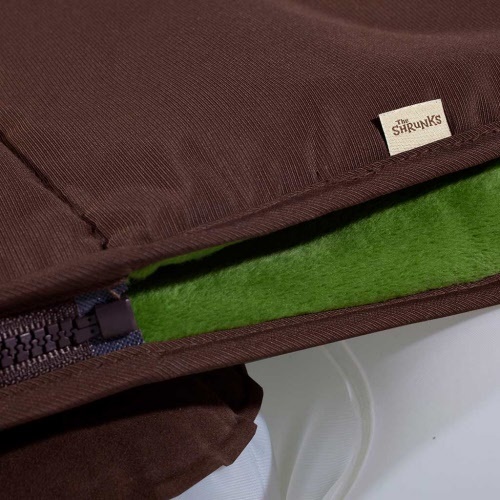 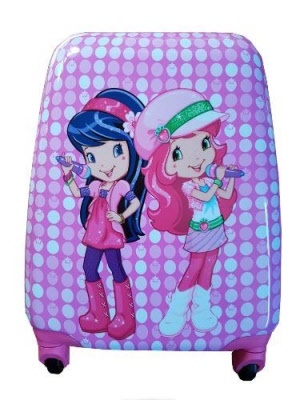 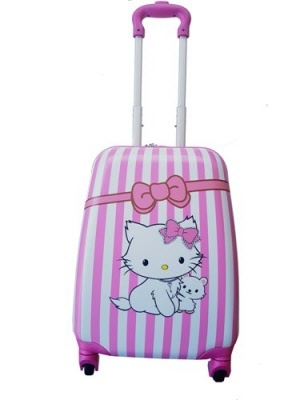 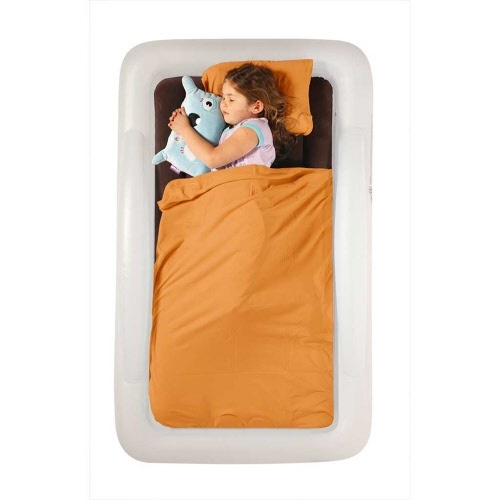 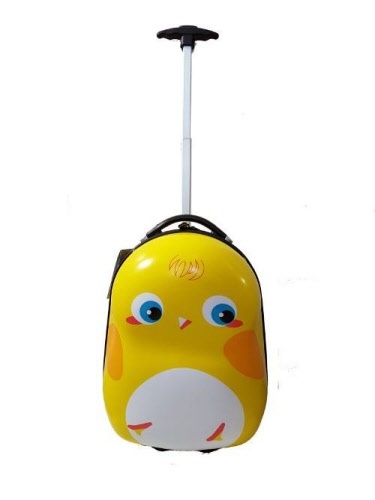 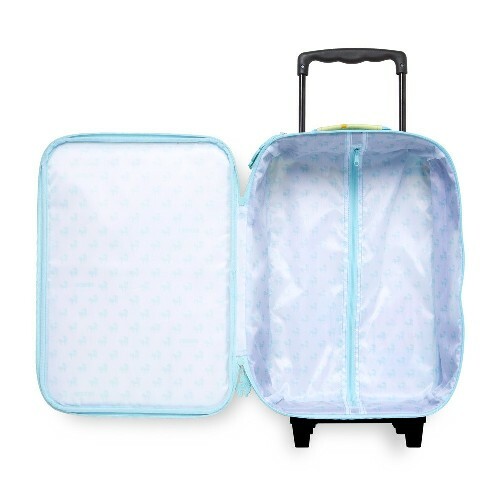 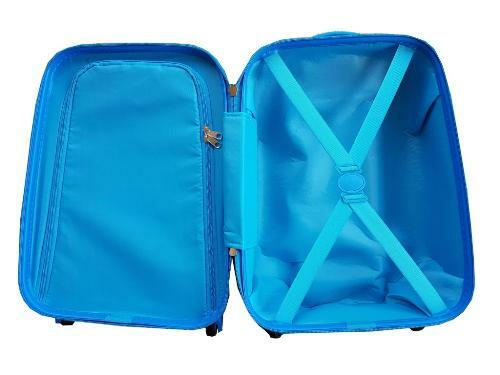 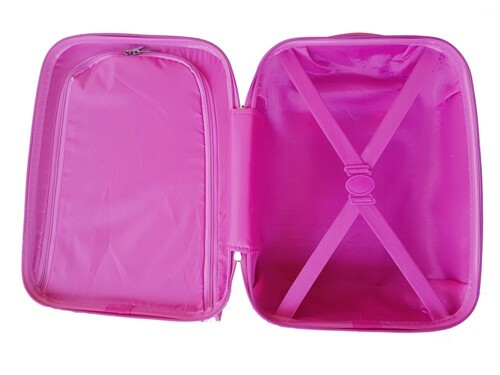 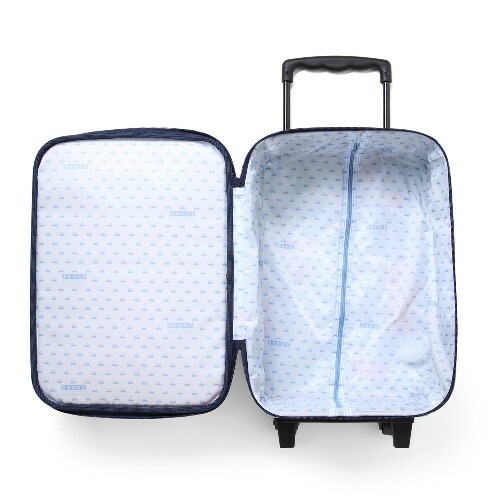 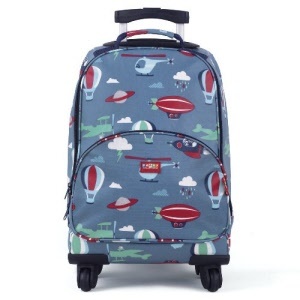 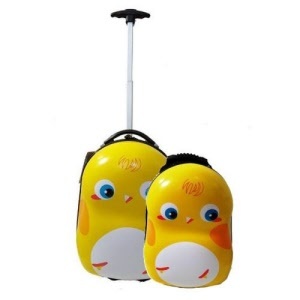 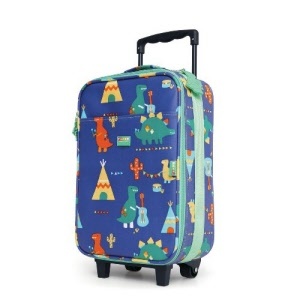 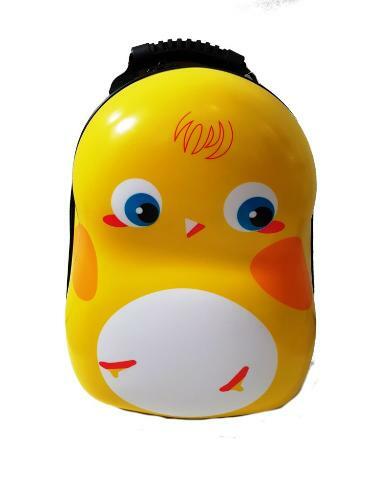 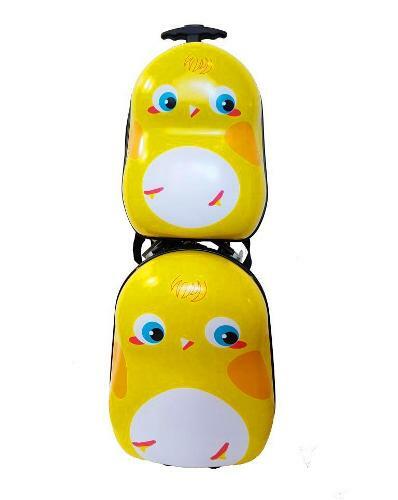 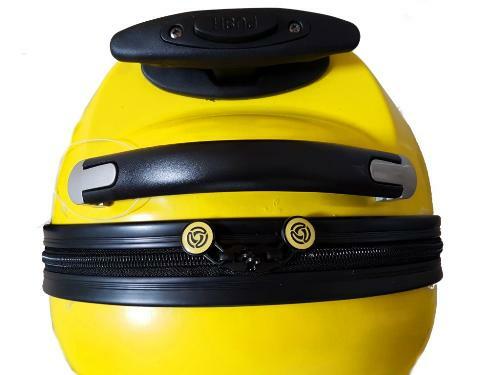 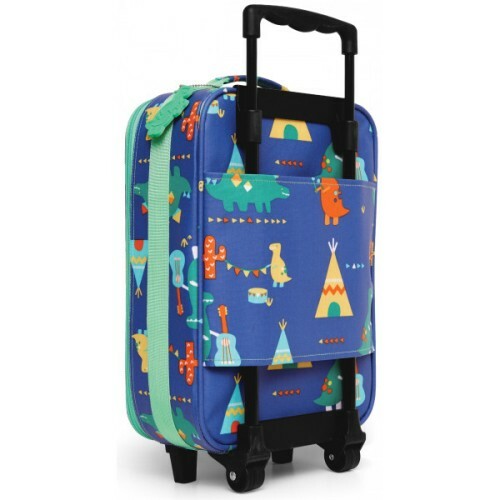 sorry) your travels with this tough, hard shell luggage ideal for any young traveller. 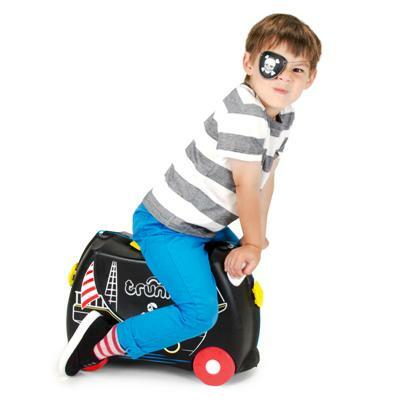 Pedro the Pirate lives for excitement and adventure.... Land Ahoy! 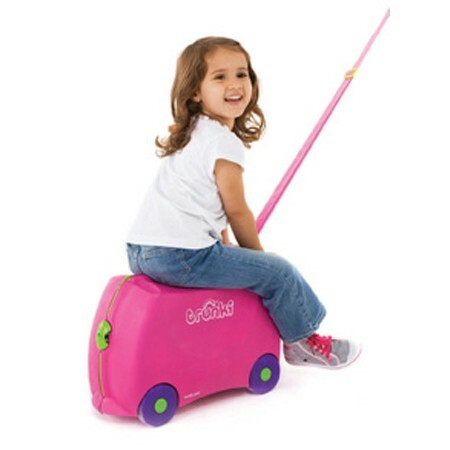 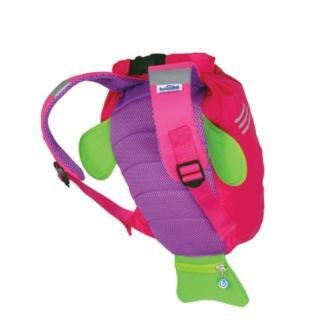 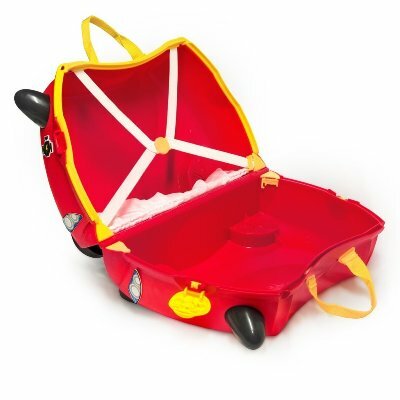 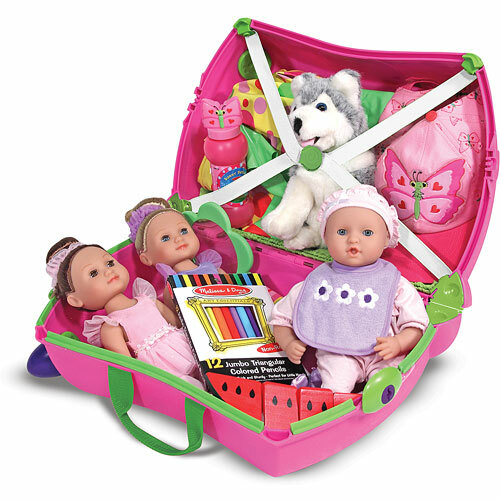 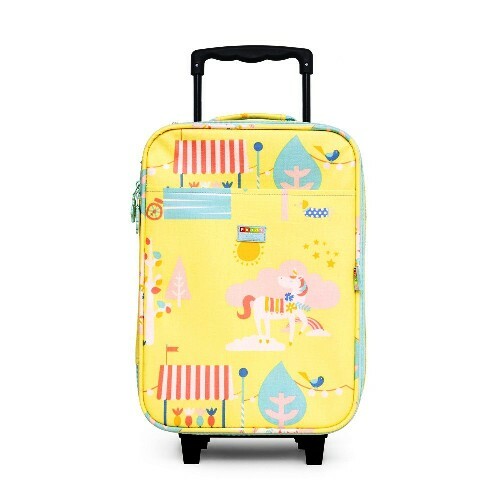 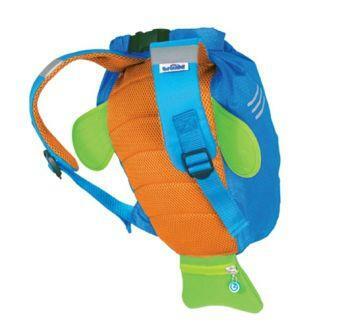 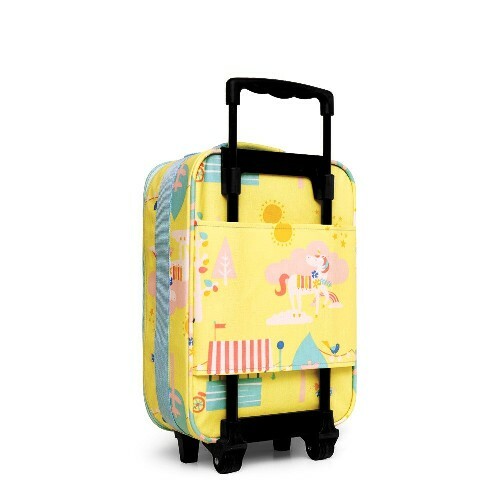 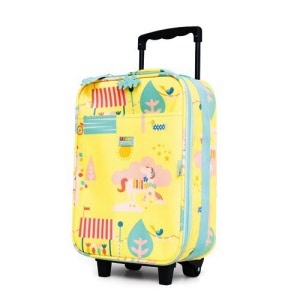 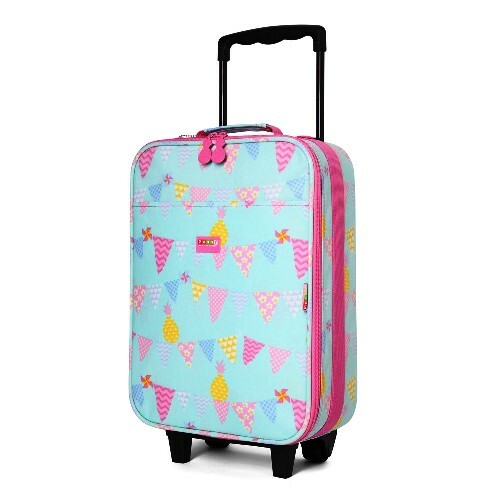 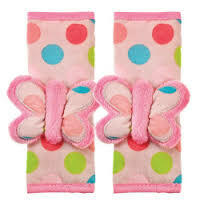 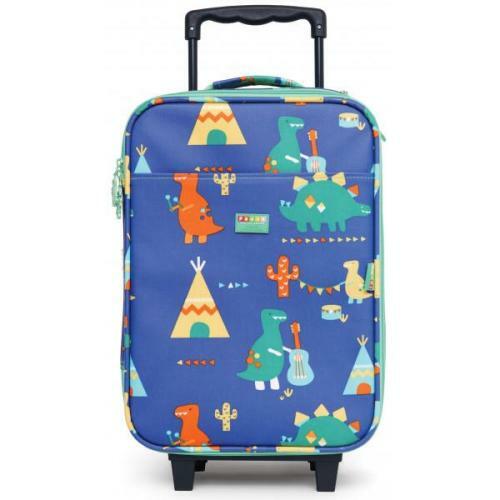 Bright, beautiful and strong luggage for your little gulliver. 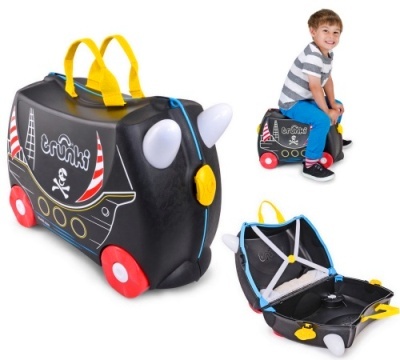 Rocco the race car is ready to go the distance... and look cool! 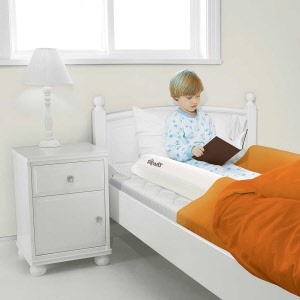 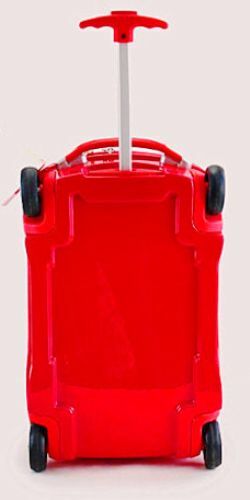 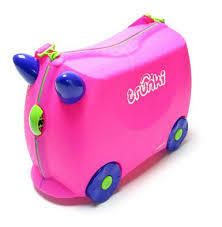 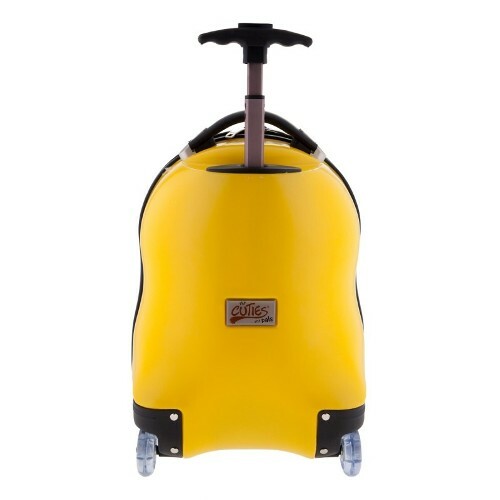 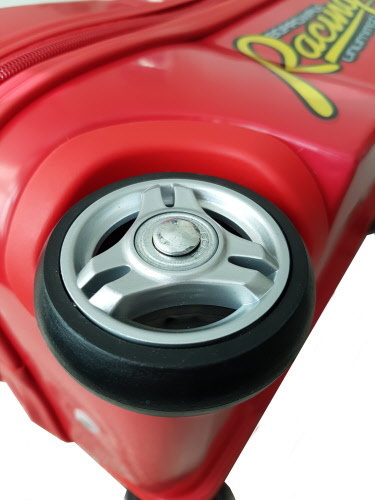 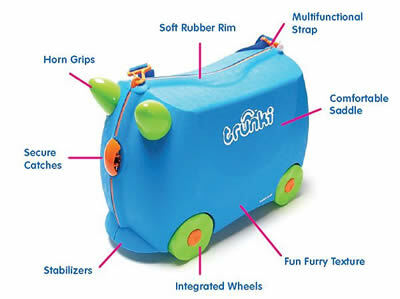 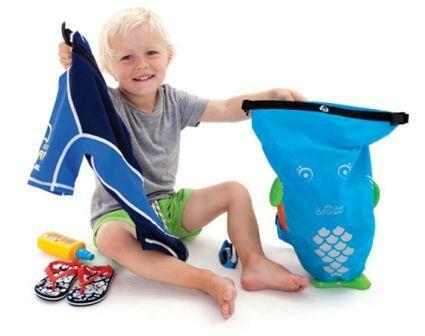 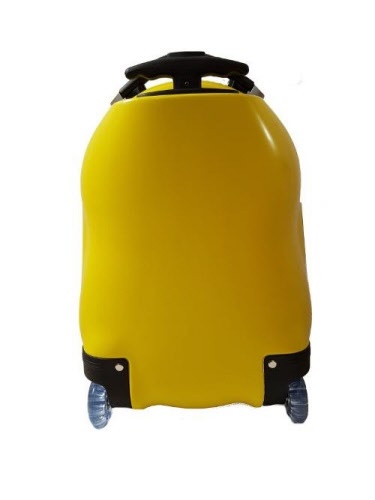 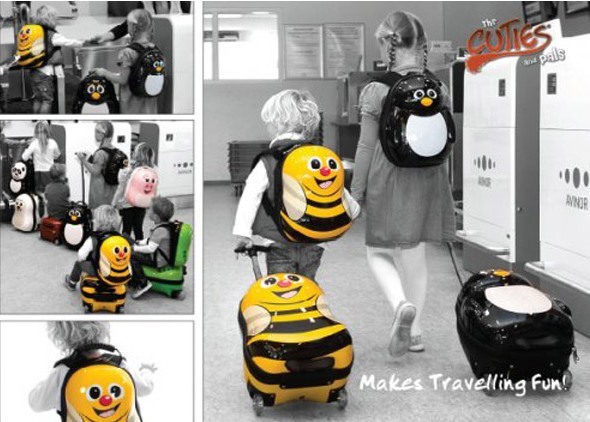 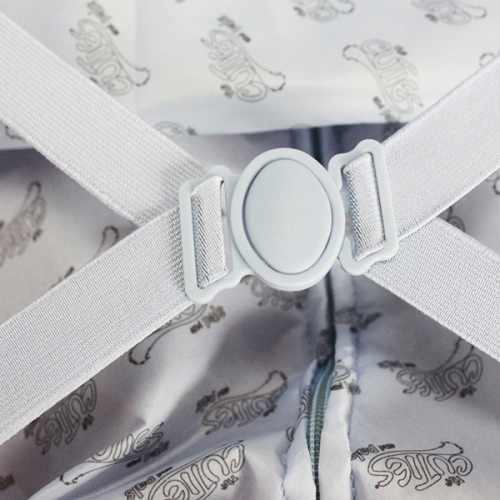 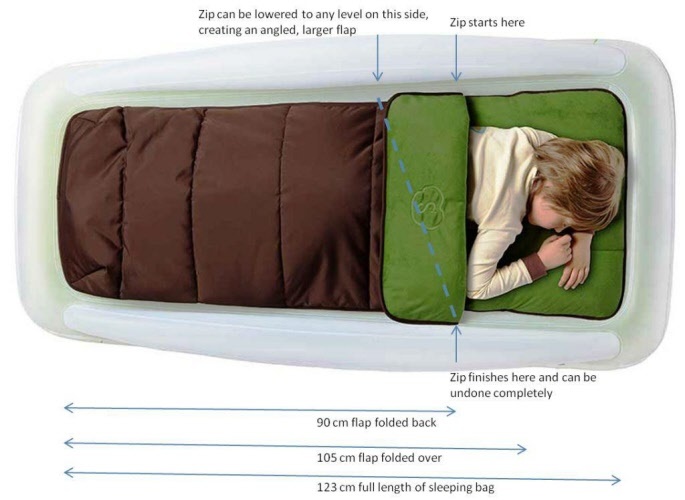 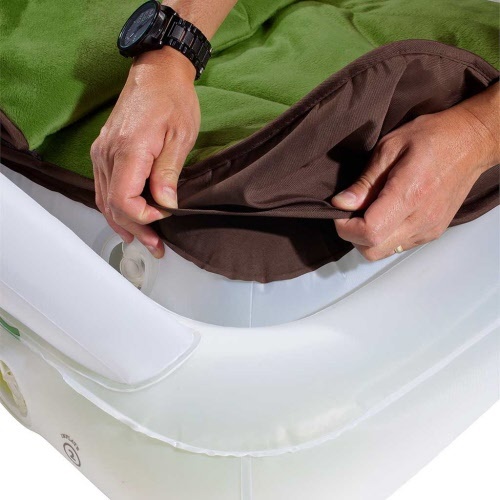 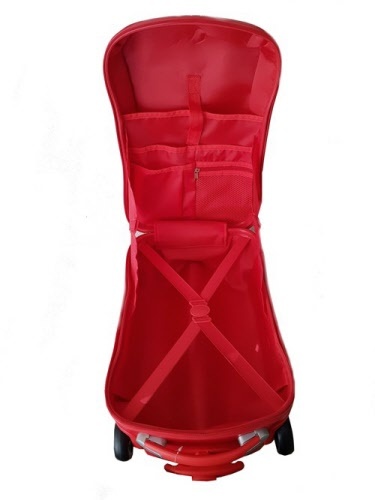 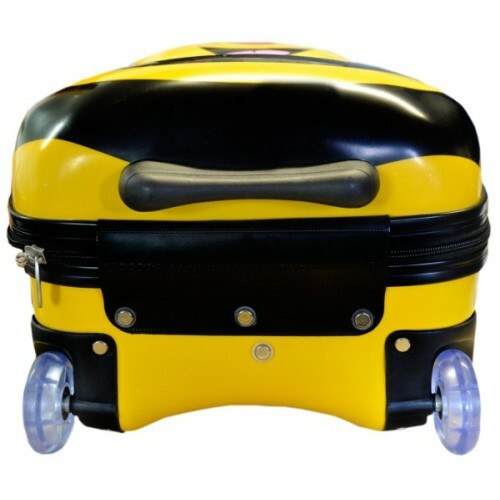 Award winning, strongly built, multi-purpose kids luggage.